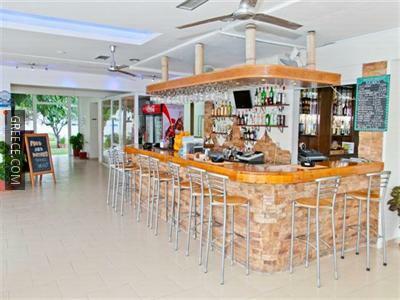 Situated within the scenic countryside of Faliraki, the Zoe's Hotel-Studios offers modern accommodation and a full range of facilities, including a kids pool, a poolside snack bar and a swimming pool. The Zoes Hotel and Studios Kallithea has many facilities including family rooms, 24 hour room service and a coffee bar. A wireless internet connection is available at the hotel, meaning you'll have no trouble keeping connected during your stay. Equipped to ensure your stay is comfortable, rooms offer a kitchenette, bottled water and a refrigerator. Also available in the rooms are a TV and a desk with an electrical outlet. 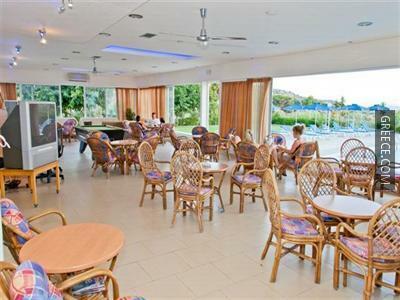 Guests can fill up on a buffet breakfast each morning, before a day of sightseeing in Faliraki. If you want to dine at the hotel, the on-site restaurant is open for lunch and dinner. Guests can make the most of the Zoes Hotel Studios's range of outdoors activities, such as scuba diving, fishing and horse riding. For those who enjoy cycling, the hotel offers a bicycle rental service.